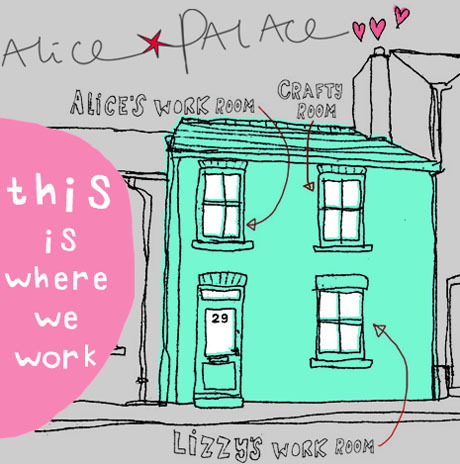 We are a sisters act - Alice the designer & Liz the studio manager & we’re celebrating 15 years as Alice Palace in June 2019. We’re passionate about producing hand drawn & personalised gifts to make you smile, with excellent customer service on top. 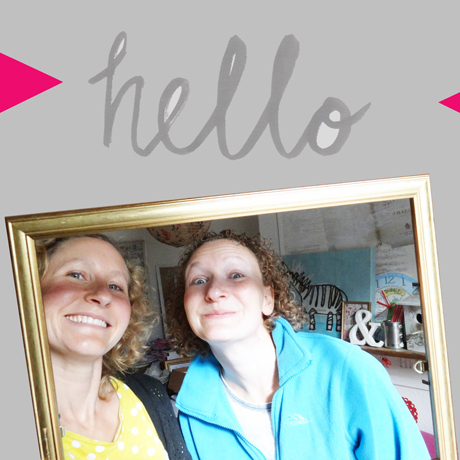 Founded in 2004, we create illustrations and designs for a gorgeous range of greeting cards, wrap, and bespoke personalised products all made with love from our little studio in Evesham (in Worcestershire)...and we also offer bespoke wedding stationery, and an illustration & design service for all your wonderful new ventures. Creating distinctive hand drawn illustrations, patterns and handmade lettering to make our products beautiful. 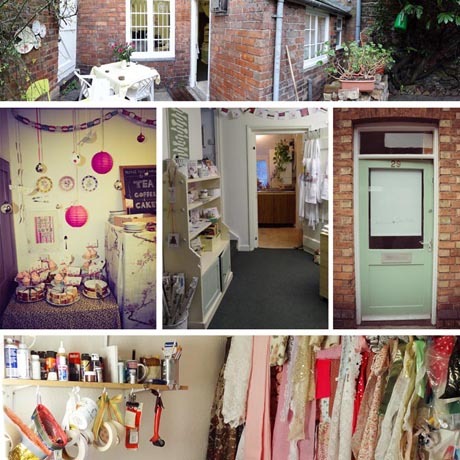 Being kind to the environment - we are proud to be an eco friendly company, and our products are all created in the uk. Providing superb customer service that’s personal, reliable, fast and friendly.